We have a great tasting planned for this weekend, Including Wine & Tequila! Join us this Friday 9/7 from 4-7pm! 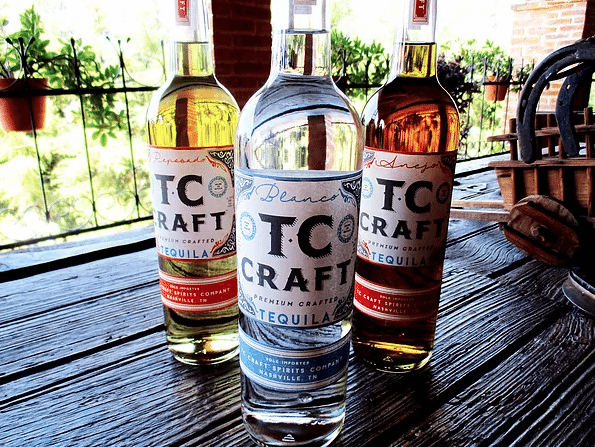 A special guest will be here from TC Craft Spirits to tell us all about their fabulous product, so don’t miss it!